I would dearly love to see that animated. She'll see this you know. I think this is the best day on the board ever. Lots of funny pictures, and quality arguments about unimportant rubbish. Baz HAS learned some new tricks. it's a Friday! There most be something wrong. 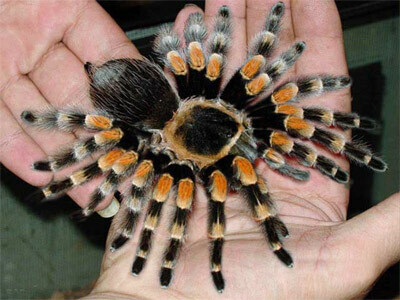 I actually like spiders, even ones with more than the alloted number of legs.